How well do you know the Honeycrisp? 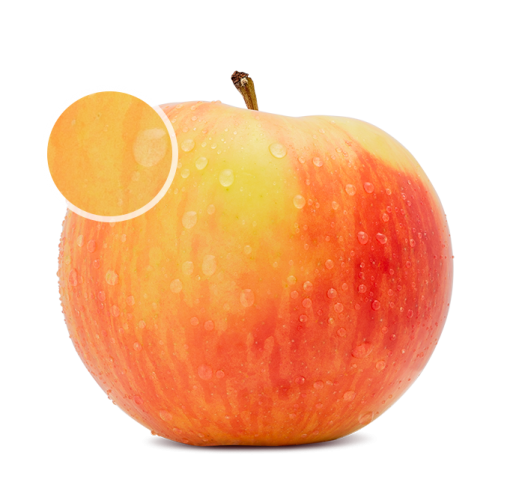 The name suits it perfectly; the Honeycrisp has a sweet almost honey-like taste with just the right amount of crunch. With the first bite, the Honeycrisp reveals a gorgeous cream-coloured flesh that browns very little. This beautifully complex apple has an exceptional and nuanced taste that evolves as it ripens. The story of the Honeycrisp began in the 1960s, but it wasn’t until 1991 that this well-bred apple (from the University of Minnesota) made its way to the orchards. And that was just the beginning, steps are currently underway to popularize this variety across Europe, Australia and New Zealand. 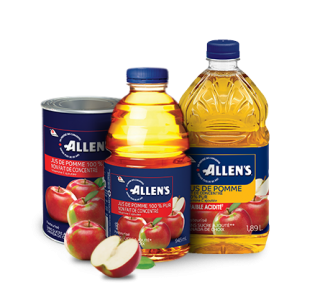 Discover our 100% pure apple juices!